Dust mites are the main allergens found in household dust. These tiny insects are not naturally harmful. However, in the confined space of our modern homes, they become pollutant. 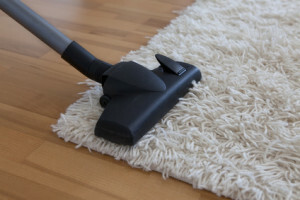 2,000 dust mites are contained in one gram of dust in carpets and mats. They like warm and humid environments ideal for their development in mattresses and pillows. Even synthetic mattresses, if they are not covered with a special sheet, can contain 2 million dust mites after a few years. Air beds and make them every morning. This reduces the heat and humidity confined in a bed. Change old bedding: after a few years, bedding, whether synthetic or not, become culture media for dust mites and moulds. Prefer synthetic bedding, avoid feather-filled, hair and plant fibre pillows and quilts. 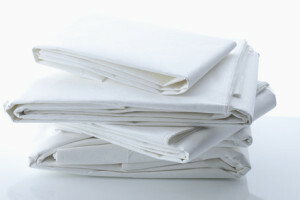 Use special sheets to cover new mattresses, pillows and the bed base, except if the bed base is slatted or made of metal. Avoid carpets and mats and also dust traps full of dust mites: drapes, furs, dried flowers, stuffed animals, especially in the bedroom. Choose a hoover with a special filter for collecting small dust particles pushed back by ordinary hoovers.